What Sight Word List to use??? There are 8 lists that have 25 words each. There are directions for performing the assessments as well. I introduce 7 new words each week. Here is a list that shows how I break it down for the school year. Why do I like this list better than Dolch or Fry words?? I like the idea of the Fry list... these words are in order of frequency of what we read. My problem is, the word "of" is number two. I don't feel as if my students need to learn "of" as one of their first sight words. I don't see the word "of" in many early readers, which is what they are reading at this point. So, why the Lucy Calkins list? These words seem to follow more of a path with students progressing through different guided reading levels. I have found that these are truly sight words. Most cannot be sounded out- you just have to learn them. Once a student gets the idea of learning new words they can generally start to learn more and more at a much faster pace than when just starting out. I feel that this list progresses quickly at more of a pace that the students are ready for (even the struggling ones!!) By the end of first grade we are doing words such as thought, everything, wouldn't, different, and special. These are also words I see regularly in grade appropriate text for the end of the year. I made an awesome Notebook File for the Smart Board. I used all of these words to make "fun flashcards", and 5 different games for every week!! To get this FREE notebook file click on the picture. So, there it is... I thought I would share because I have loved using this list and have found it WAY more beneficial and appropriate for my first grade friends. Check out the rest of Lucy Calkins website... she does amazing work!! I just linked up with Manic Monday over at Classroom Freebies! I cannot begin to tell you how wonderful I think this is! I have heard a lot of great things about Lucy Calkins & I look forward to being able to use this list with my struggling readers next year. Thanks for sharing! I just found your blog and completely agree. Which list should we use and how? I am a Title I Reading Specialist, and we have always used the Dolch list. The teachers in our school have abused it to the point that the kids simply memorize the order of the words. By second grade, they can "read" the words on the list but have no clue what they are in context. I have begun to focus more on reading them both in and out of context. Thanks for posting on this! I will definitely be looking into this for next year. Maybe we will see even more progress! Stop by and visit my blog Reading Toward the Stars. I recently had a post about Lucy Calkins and her writing books, so I was very interested when I saw this post. Thank you for the information. This definitely looks like it's worth using. I hope you all find this list helpful. Like I said, I have liked it better than any other list I've used in the past! I have done a lot with Lucy Calkins and her writing workshop- she does a great job!! What I don't like as much is her benchmark system and the books that she uses. I prefer Fountas and Pinnell's benchmark system. This is fantastic. I have also seen so many different sight word lists so this will be wonderful to have. I just found your blog. I am always searching for great reading resources to help my students become fluent and engaged reader. I am excited to have "found" your sight. I hope your recovery is speedy. thanks for sharing. I also liked your rationale. makes perfect sense! I thank you for a very informative post! I admire and respect Lucy Calkins and look forward to exploring her sight word lists. Thank you for the notebook file! I was just having a discussion with one of my teammates about Lucy Calkins and writing today! We went to a writing workshop (as part of a leadership conference) and it really wasn't very helpful! We were talking about how great Lucy Calkins was! Thanks for sharing the SMART file!! Love it! Thanks for the info! Do the classroom teachers also use the Lucy Calkins list, or do they use their own list? Thanks! They use a list that goes more with the reading series. 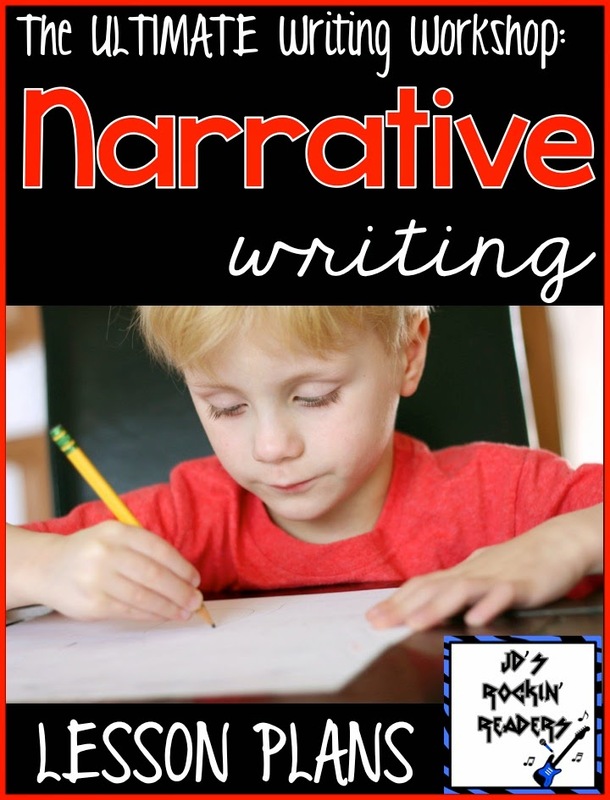 I try to incorporate some of it but a lot of the words that are introduced just go along with the stories in the series and the kids that I work with just aren't ready for some of them yet. Many of the words are the same though. Hi! Thank you so much for your blog! I'm having trouble opening the "Notebook File". I have a MAC, what program should I use to open it? Or, could you email me the file? Hello, thanks for sharing your ideas! 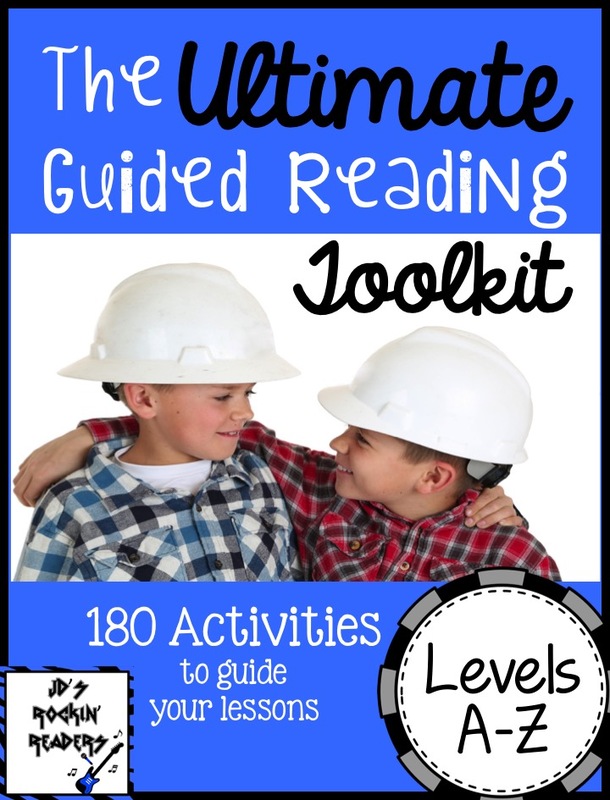 I clicked on the Notebook link up and it brought me to your TpT page and a wonderful Guided Reading Binder freebie. I am really interested in the Notebook file with sight word games and wonder if it is still available. I searched your TpT page and could not find it.